Southern has teamed up with TIAA to bring you the What’s Your Financial IQ Challenge, a fun and educational way to put your financial knowledge to the test! As employees answer questions, they are automatically entered for a chance to win an iPad Mini or Amex Gift Card courtesy of Southern’s Wellness program. The challenge is also a qualifying Wellness Incentive Program activity. 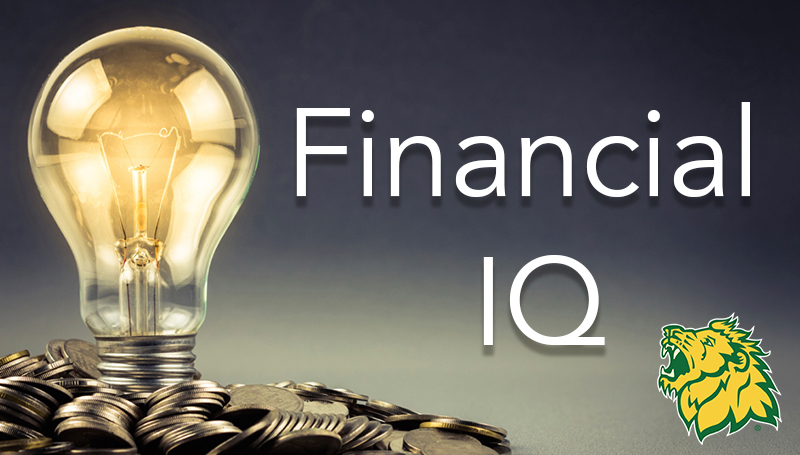 Ready to test your financial IQ? Start the Financial IQ Challenge by logging on to wyfiq.org/q/MSSU/Quiz1!